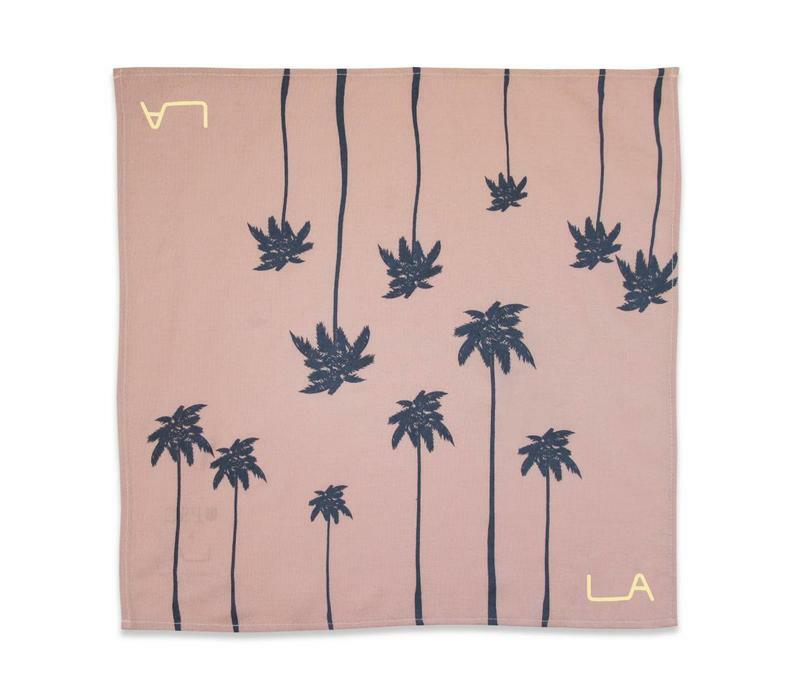 To celebrate and cultivate local manufacturing and Los Angeles as the creative capital of the world, Pocket Square Clothing collaborated with the City of Los Angeles and Mayor Eric Garcetti through the Mayor’s Fund on creating a new platform to promote and amplify the cultural renaissance that is happening in Los Angeles by the name of LA Original. Inspired by the city’s top sights, Pocket Square Clothing designed, sourced, and produced a capsule collection of pocket squares, ties, and scarves. 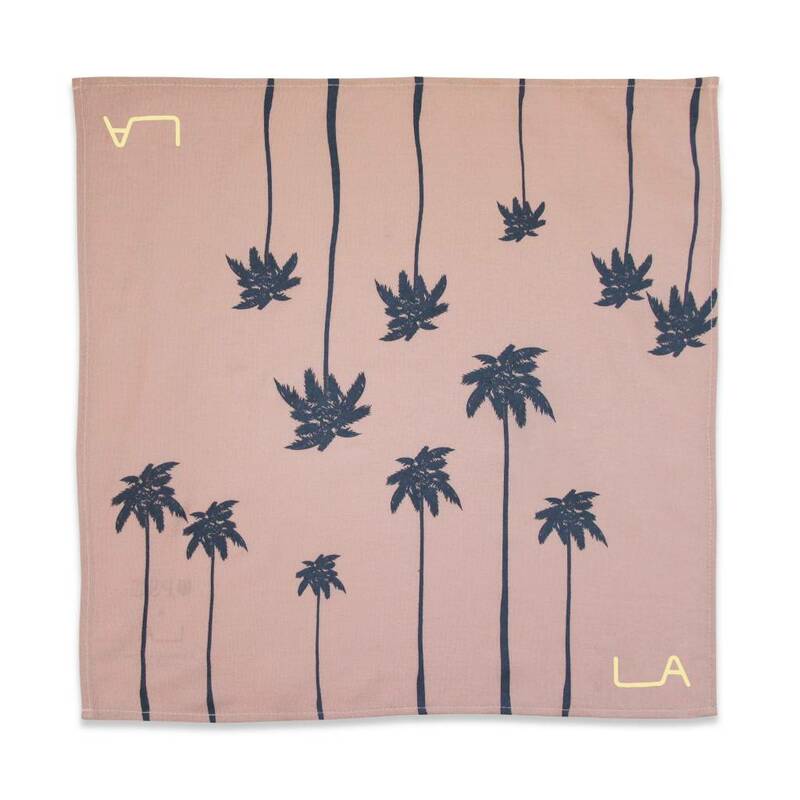 Together with the city’s top creators, they have helped develop the first-ever civic lifestyle brand for Los Angeles, by Los Angeles — along with a line of products inspired by it all. LA Original is the new intentionally collaborative mark for Los Angeles and represents the first attempt of its kind to showcase the creative vision of its people and is a powerful force towards the development of current and future LA designers. Portions of the proceeds will be donated to programs and initiatives to bring awareness and end to the rising issue of homelessness in the Los Angeles area. Visit http://www.LAOriginal.com for more information.